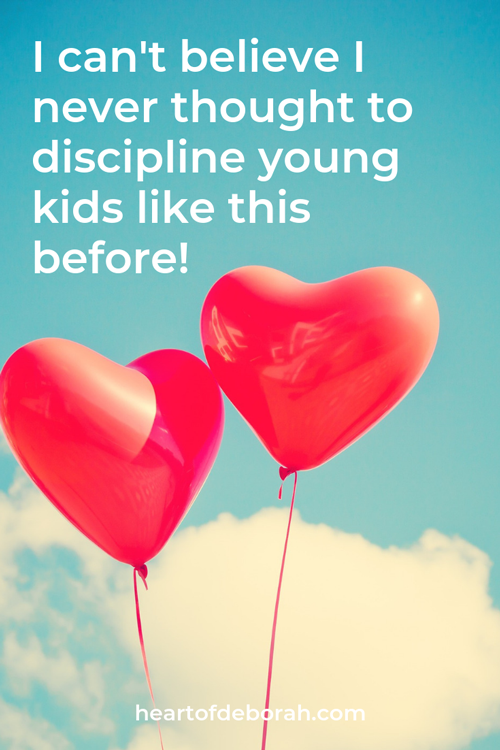 Clever Ways to Discipline Without Hardening Your Kid's Heart! I don’t like when people are disappointed in me. I used to feel uneasy when my kids were mad at me. But that has all changed since I’ve learned how to parent with love. So just how exactly do you set boundaries and limits without your kids hating you? In the first lesson of the video series, I told you about my daughter’s epic public meltdown. It was so embarrassing. Yet I never wanted this to happen again. So I did all the research and found what worked! Today I’m sharing with you 2 secrets to discipline with love. 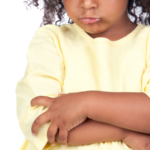 Stay tuned for the next video on how to keep your cool when disciplining your kids. Did you miss video one? Check it out here! 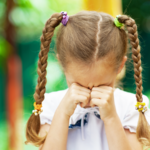 Video 3: Dealing With Difficult Behavior? 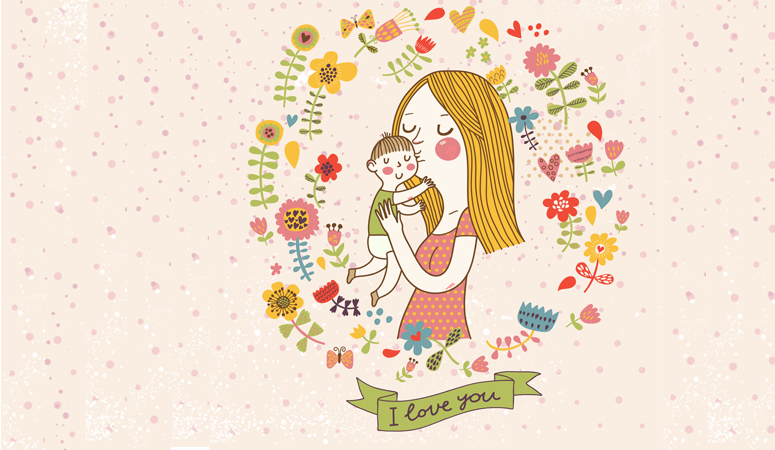 The Best Way to Keep Your Cool as a Mom! 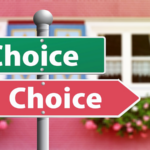 Why We NEED to Stop Offering Our Kids Choices!